This year's Overwatch Archives event has begun, with Storm Rising also kicking off with a free trial for anyone interested in trying the game on PC, PS4, or Xbox One. For the past nine days, Blizzard has been issuing teases for the annual Overwatch Archives event. Players are once again set to dive into Overwatch lore as they take part in the Storm Rising event. The time to take on his clandestine mission has arrived, as Overwatch's Storm Rising is now live. And for those who have yet to pick the game up, now's the best time to try it out with a free trial. With the launch of Storm Rising, Overwatch has opened up a free trial for players on all platforms. Anyone on PC, PlayStation 4, and Xbox One can download the game from now through April 23. All of the Overwatch Archives content, from Storm Rising through previous Overwatch Archvies events, will be playable. The full multiplayer game will be playable, as well. That includes all 27 of the games maps, along with all 30 heroes. This includes new combat medic Baptiste. Those running the free trial are welcome to level up and earn Loot Boxes throughout the whole week and are welcome to keep anything they find should they opt to upgrade to the full game. Fortunately, upgrading to the full game shouldn't be too much of an issue for PC users. 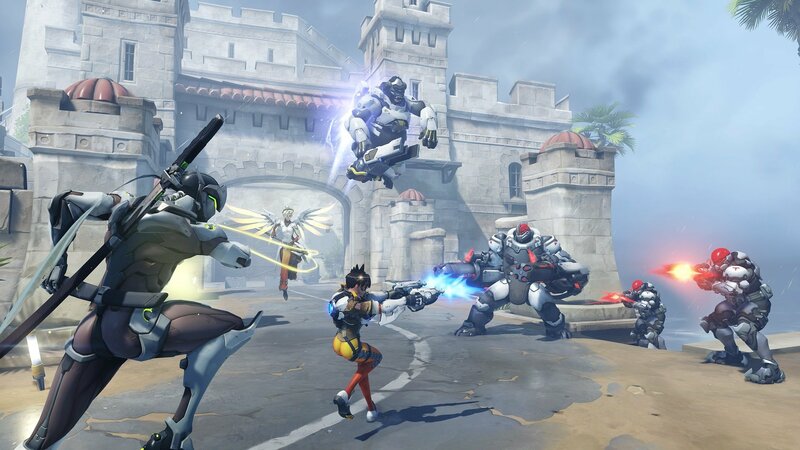 Battle.net users can purchase any version of Overwatch at a deeply discounted rate. Blizzard is offering the Legendary Edition for $19.99, while the Standard Edition is running for $14.99. Storm Rising follows a new Overwatch Strike Team, this time led by Tracer. 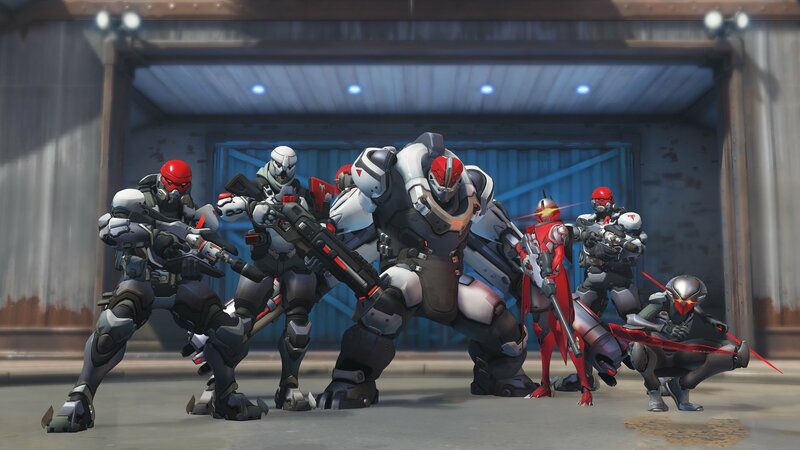 Alongside Winston, Genji, and Mercy, the team's objective is to track down Maximilien, the money source behind Omnic Talon. Their mission takes them to Cuba, where they must extract Maximilien and not only fend off heavy resistance, but also brave an incoming tropical storm. Beyond the story-based Brawl, Storm Rising is also introducing over 160 new cosmetics into the game. Overwatch: Storm Rising runs from now through May 6 on PC, PlayStation 4, and Xbox One. The Overwatch sale ends on April 28.